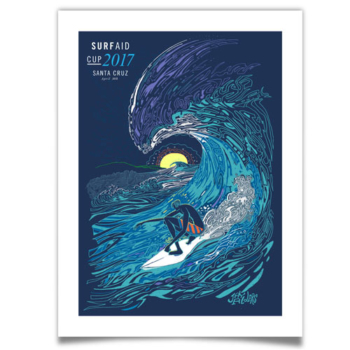 Slightly Stoopid Tour Poster for Del Mar, California show on Aug 26, 2017 at Del Mar Raceway. 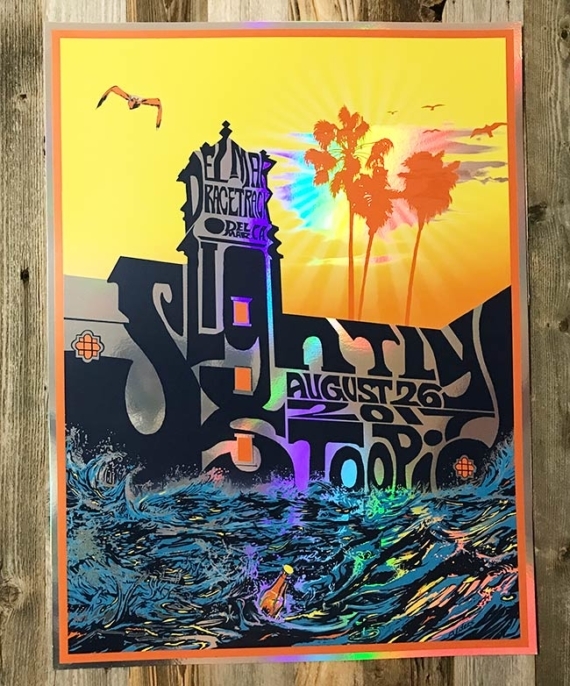 Slightly Stoopid Band Poster for the August 26, 2017 show at The Stone Pony in Asbury Park, New Jersey. Strictly limited to 3 posters per customer in order to get these to as many fans as possible.